Dell has announced that it's planning to bring Ubuntu to the masses. 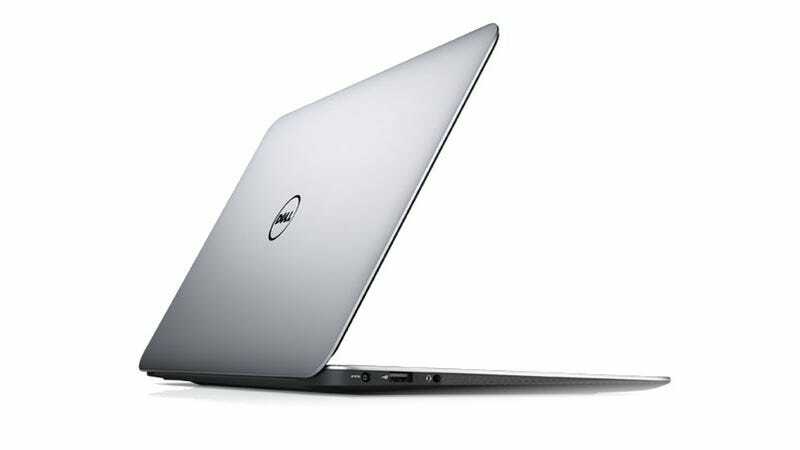 In the fall of 2012, Dell's XPS 13 will be available with an install of Ubuntu direct from the company. But who's going to buy one? I should point out that, until recently, I was an enthusiastic Ubuntu user myself—but eventually, I got bored of having to spend so much time making everything work nicely. By contrast, OS X or Windows just... work.